Home | City | “Heal a Heart”, Free Angioplasty Project. 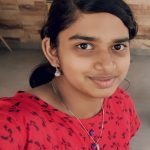 February 5, 2019 February 5, 2019 Praveena Parthiban157Leave a Comment on “Heal a Heart”, Free Angioplasty Project. Preference to be given to poor people, younger patients, and sole breadwinners of a family. Angioplasty, a medical procedure that unblocks coronary arteries and restores blood flow to the heart, is being done for free for economically underprivileged patients under the campaign ‘Heal a Heart’. 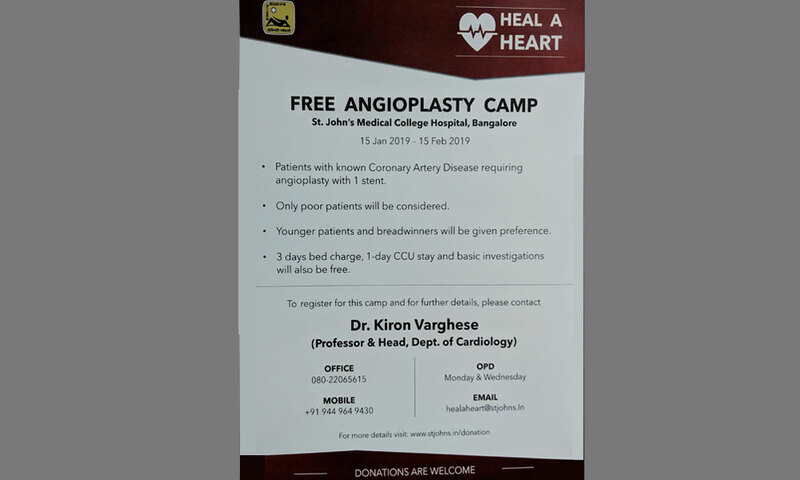 This program started on Jan. 15, 2019 and will go on until Feb. 15, 2019, at St. John’s Medical College and Hospital in Bangalore. He added that this was the reason behind the execution of free treatment since this surgery would otherwise not be accessible to a lot of people below the poverty line. There were certain conditions required. Patients with known coronary heart diseases who require surgery with only one stent will be accepted. They will be provided with one high-quality drug eluding stent after the surgery. A stent is a splint placed temporarily inside a duct, canal, or blood vessel to aid healing or relieve an obstruction. Priority will be given to poor people, younger patients, and sole breadwinners of a family. All people who request the surgery will be screened, but the highest preference will be for those mentioned above. After the surgery, the charges for three days of allotting the hospital bed, Coronary Care Unit (CCU) stay for one day, and basic investigations will be done free of cost. 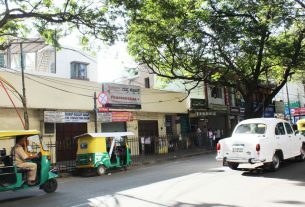 Officials from the hospital claim that around 100 people signed up each day, but the hospital conducting this had a limited number of human resources to screen patients. If one patient was screened within 15 minutes, one doctor could screen four patients in an hour. On an average, if a doctor worked for eight hours a day, he would be able to screen 32 patients per day. Adding to that, there are days allotted for the doctors to appear at the hospital, and they come only on those days. This means that the patients, who visit the hospital on the days when the doctor is absent, will have to wait for the screening days to be examined and admitted. There has also been the issue of false interpretation. The news about this project spread through social media, and the hospital received various calls from people who wanted free treatment for other health conditions and free check-ups. They had taken the free angioplasty treatment to mean that other surgeries could be free too. “After I heard about this free surgery, I applied for the screening and got admitted. They treated me and I am fine now, but I have to continue taking tablets for cholesterol forever,” he concluded. A lot of people claimed this option had helped them recover and take care of their families again, which they said wouldn’t have been possible if not for the surgery. 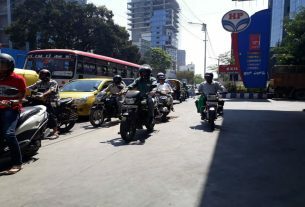 Bangaloreans feel road safer than pavements. 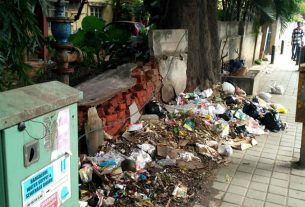 Compound Wall Breaks Down, Residents Hold BBMP Responsible.